You are here: Home / Speakers / Is There Such A Thing As The Right Speaker For An Event? This is a common question that event organizers ask themselves when it comes to selecting a speaker for an event. It’s a great question to ask because not every celebrity, expert, or public person is a speaker, nor do some of these individuals have the communication skills needed to keep an audience engaged for more than just a couple of minutes. 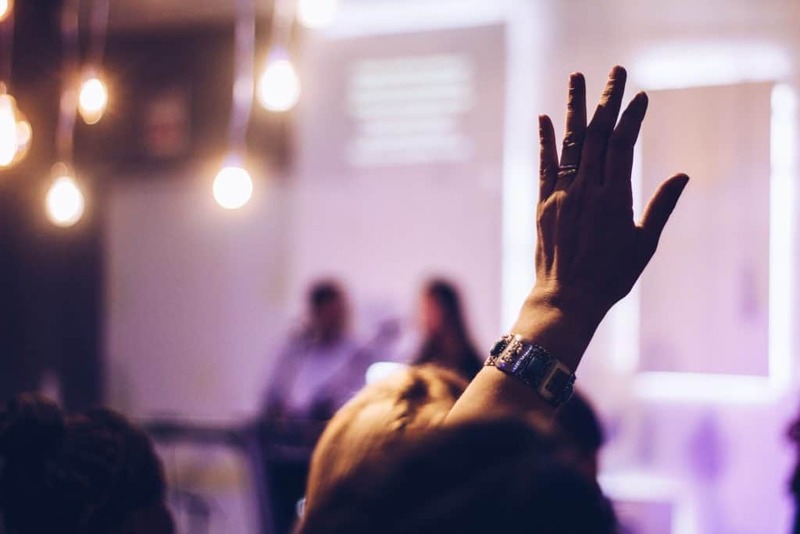 The short answer to the question from the title of this article is: Yes, the right speaker for your event exists, but to find it, you need to ask yourself a few essential questions. The answer to this question is going to help you understand what type of speakers you’re looking for so that you can then narrow down your options. Think about the main reason why your audience decided to attend your event. Do they want to learn something new about a certain technology? Do they want to be motivated and inspired by a motivational speaker? Or does the audience want to be entertained? Your event’s theme and its objectives can also help you get a clear idea of what type of speaker you’re searching for. 2. Will the speaker deliver something unique? When a person attends a couple of events where the same speaker is invited, they will be extremely disappointed if they are going to hear the same speech repeatedly. To avoid this type of situations, you need to select a speaker who can customize the talks to meet your event’s needs and keep your audience engaged. The issue with hiring a speaker who presents the same speech at different events is that the chances of them being able to connect with every audience and match the event’s needs are slim. 3. Does the person have experience as a speaker? We’ve pointed out at the beginning of this post that not every industry expert or celebrity has experience speaking in front of large audiences. One of the most important aspects to consider before deciding on a speaker is simply reviewing their background to see if they were a part of events similar to yours. 4. Who is going to attend the event? Knowing the people who will be sitting in the audience is key to finding the right speaker for an event. 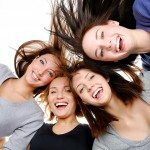 Will your audience consist of mature people or young professionals? Or perhaps you’re organizing an event dedicated to women in business. It’s also important to consider the audience’s background. For example, if they have some expertise in a specific field and want to deepen their knowledge, or whether they are creative people who like to hear stories – not look at numbers. Ready to Hire the Right Speaker? 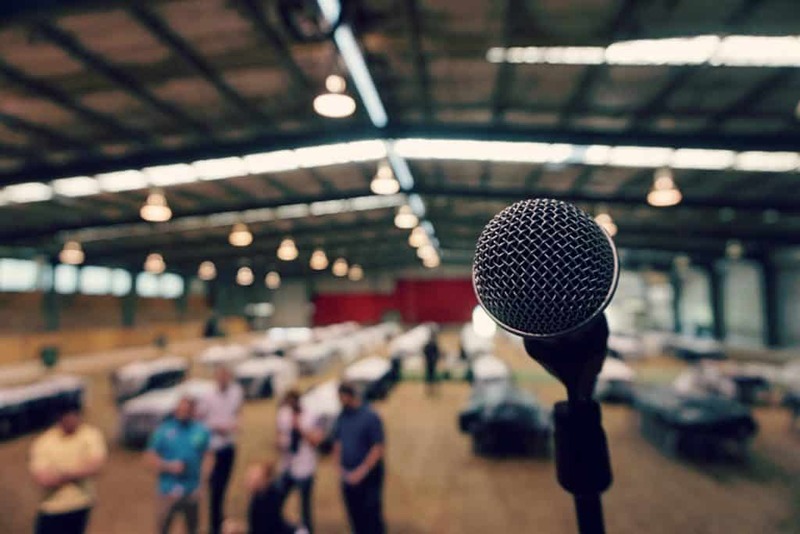 Finding the right speaker for an event is not always a walk in the park, so it’s important to ask yourself the questions from this article to make the best decisions every single time. If you ignore these aspects, you risk not being able to reach your event’s goals and connect with your audience. Need help picking the next best speaker for your event? Then contact us at (615) 283-0039, and we’ll make a few recommendations, all tailored to meet your needs.